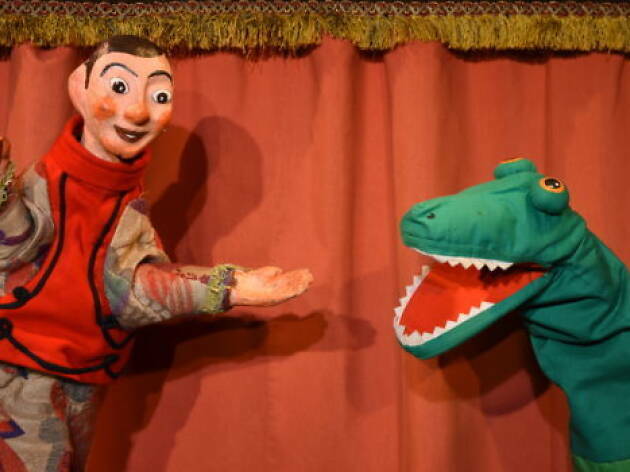 La Puntual's expert puppeteer Eugeni Navarro plays with classic stories inspired by popular European tradition – what would be called 'standards' in the world of jazz music. 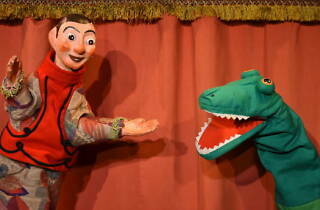 Navarro manipulates his characters from a classic repertoire, starting with malic, who has to face a puppet rebellion. There is a bit of spoken word in Catalan, but not much. Recommended for children three years and older, and their families.